Today I want to share another pattern with you! All year long as I’m in between projects (or if I need a break from a BIG project) I make hats and beanies. I do this up until Thanksgiving, then between Thanksgiving and Christmas I donate them to local churches and shelters. 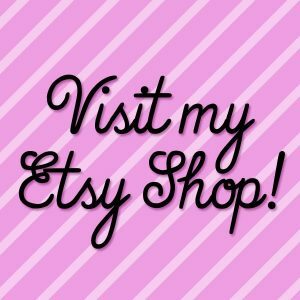 I love to create, and I also love knowing that the things I create can help someone in need! Check out the ones I donated last year! Because I tend to get bored if I repeat the same project over and over, I am always looking for new ways to make these hats unique and fun. For this beanie, I incorporated the “Criss Cross” Stitch. which gives it a really cool texture. It’s a hard stitch to explain but it really is quite easy to do once you get going. 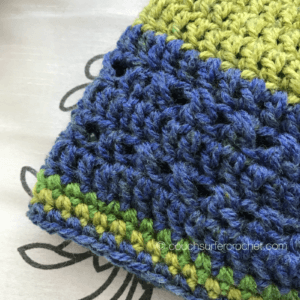 With the criss cross stitch, you will crochet one stitch ahead and then go back across the stitch you just made to crochet the one you skipped. This looks like an “X” when it is completed. 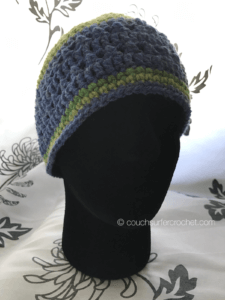 There is a great video tutorial HERE at The Crochet Crowd. I used Caron Cakes yarn in Blueberry Kiwi. I had used about 1/3 of the skein making the Crochet Beret, and I think I have enough to make one more hat after this. I think that’s a pretty good deal! 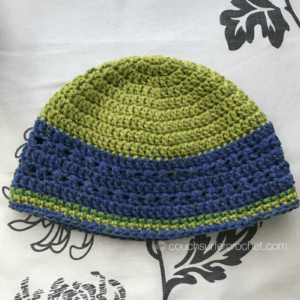 Three hats for one skein of yarn in super fun colors! Voila! Now you have a sweet new hat you can show off! I hope you have enjoyed this pattern! 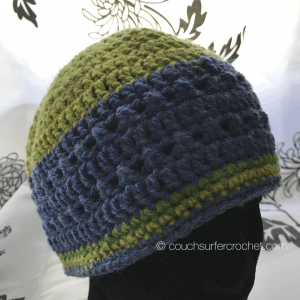 Share your version with me on Instagram, or join the Couch Surfer Crocheters Facebook group and share with all of us there! 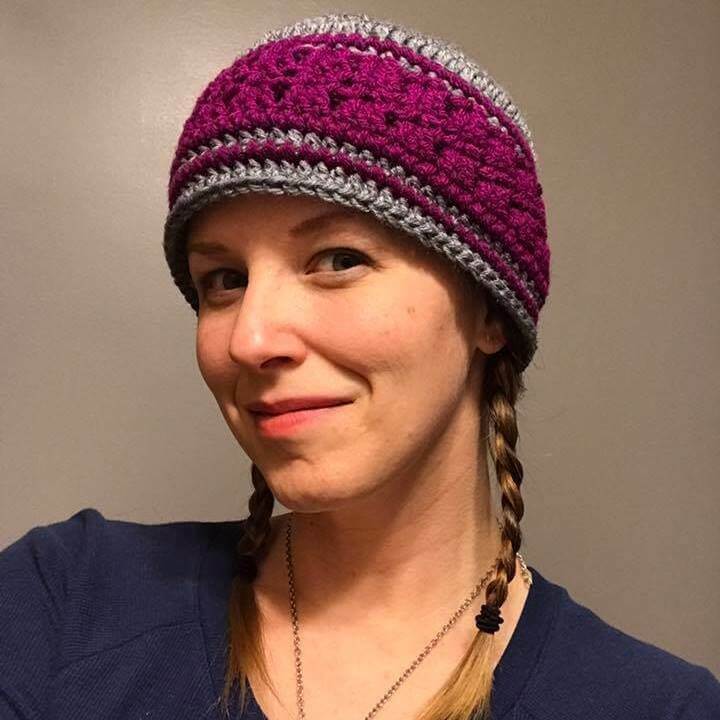 If you would like to try a different hat pattern, check out the Slouchy Side Saddle Hat or the Crochet Beret! This pattern is available as a FREE download on Ravelry. Click here to download now. If you’ve enjoyed this project, please feel free to share!